 Last year I reviewed Honey & Co, an Israeli cafe along London’s Warren Street run by husband and wife team Itamar Srulovich and Sarit Packer. I enjoyed the most delicious middle-eastern set lunch menu, which included pomegranate molasses chicken skewers served on a bed of cracked wheat, currants & pistachio salad. It was so good that I had to get myself a copy of the Honey & Co cookbook in order to recreate such a beautiful dish at home. 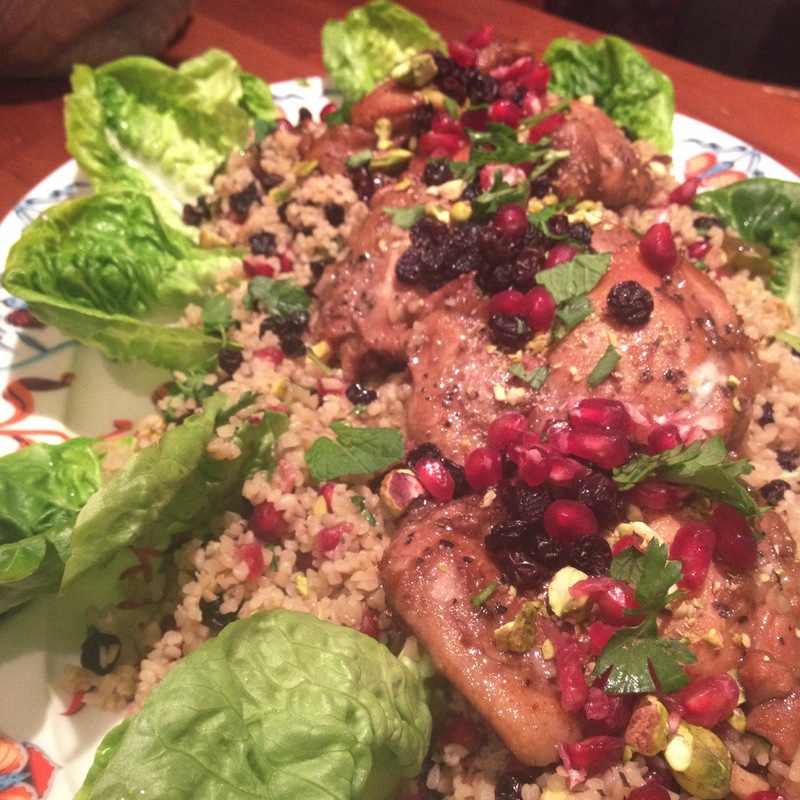 That lovely little story brings us to today recipe of, you guessed it, Pomegranate Molasses Chicken with Bulgar Wheat Salad. 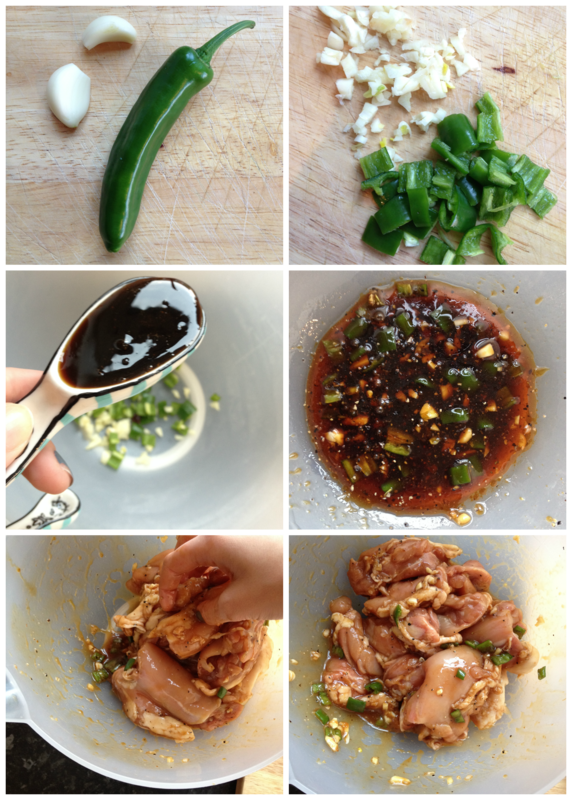 The first step of the recipe is marinating the chicken. This needs to be done a minimum of 2 hours before cooking or you can start the marinating up to 48 hours in advance. Simply cover in a bowl and leave it in the fridge until you are ready to start cooking. You can buy pomegranate molasses from most Waitrose stores, as well as the bulgar wheat which you’ll need for the salad. Pomegranate molasses or syrup is a common ingredient of Middle Eastern-Mediterranean cooking. A thick consistency, pomegranate molasses is a fragrant and gloriously tangy reduction of pomegranate juice, made by boiling the liquid to a sticky syrup. 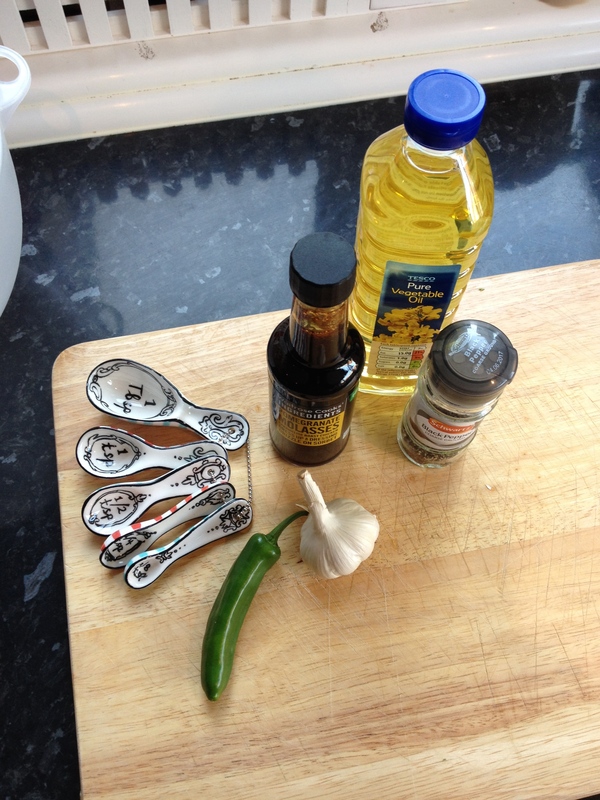 To make the marinade all you need to do is mix the ingredients together and coat the chicken all over. 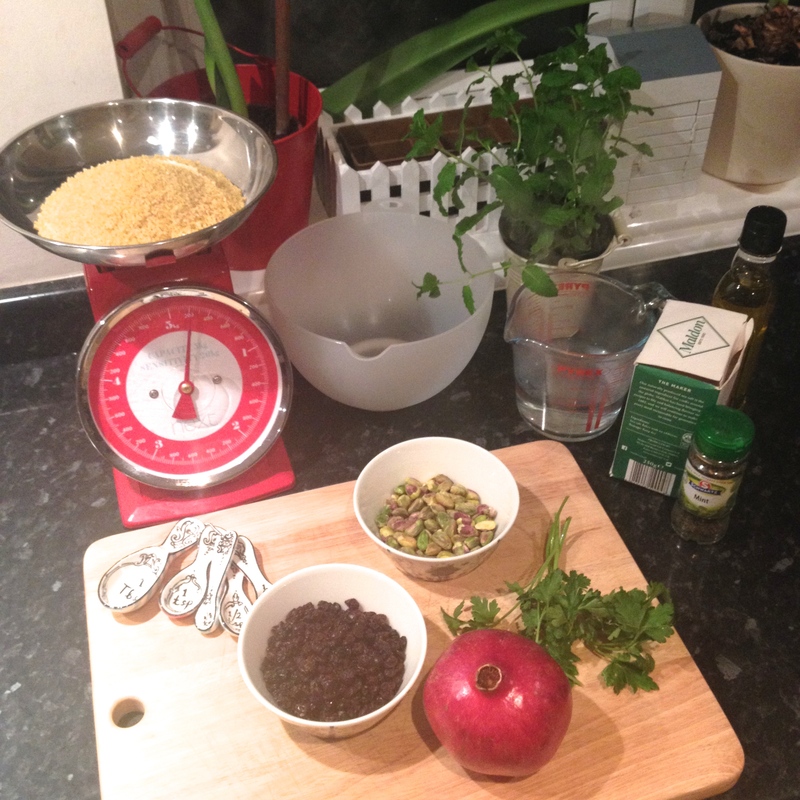 While you prepare the bulgar wheat, preheat the oven to 200°C/180°C fan/gas mark 6. 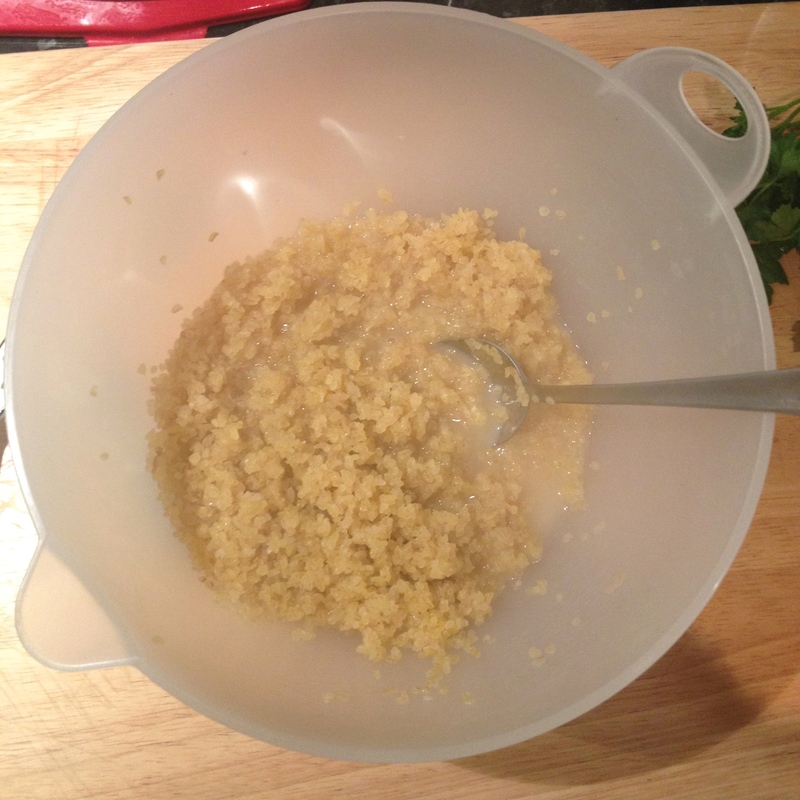 Place the bulgar wheat in a bowl with the salt and oil, pour over the boiling water and cover with cling film for 5 minutes. Heat the vegetable oil in a large frying pan over a medium heat and place the marinated chicken smooth-side down in it. Season with salt and pepper and fry for 2-3 minutes until the thighs go a lovely golden colour, then flip them over and cook for a further 2 minutes. Next, place the frying in the oven for 12 minutes, by which time the chicken should be cooked through. 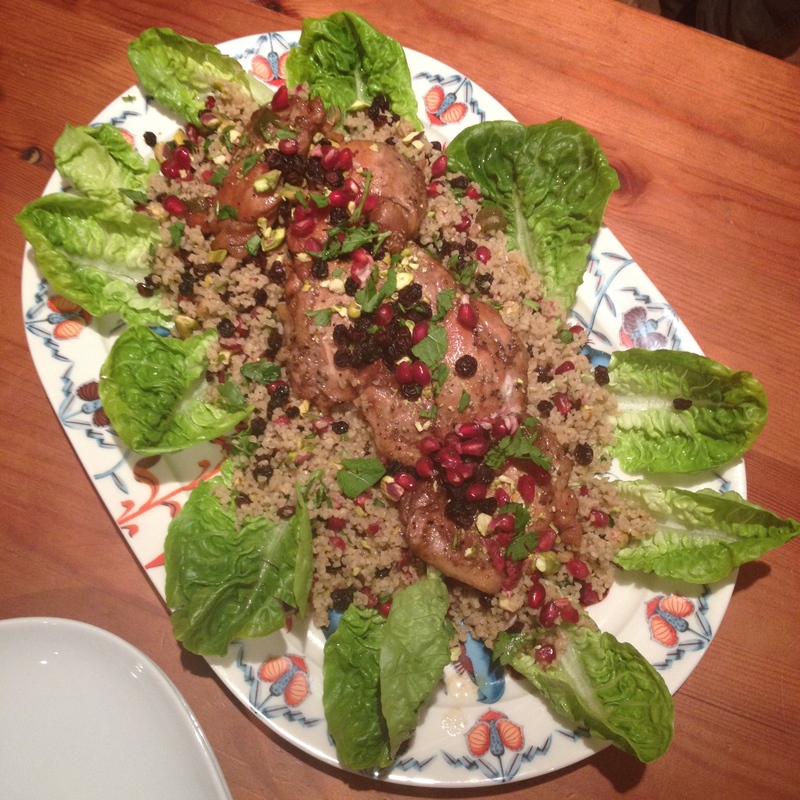 Whilst the chicken is finishing off in the oven, uncover and fluff up the bulgar using a fork. Add all the remaining salad ingredients except those you have reserved to use as garnish, and stir well. Spoon the salad onto individual plates or a large serving platter and top with the chicken and the juices that have accumulated in the frying pan. 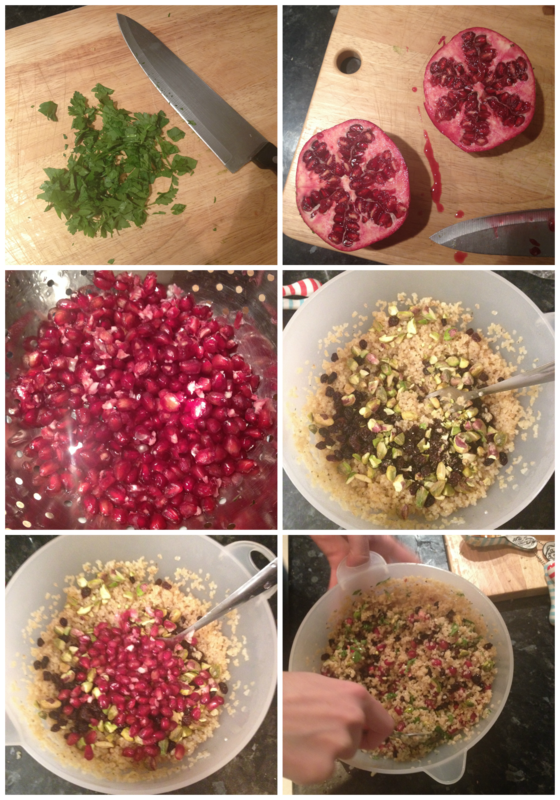 Sprinkle with the reserved pistachios and pomegranate seeds to garnish. The finished article is a beautifully colourful dish, full of different textures and sweet and sour flavours. 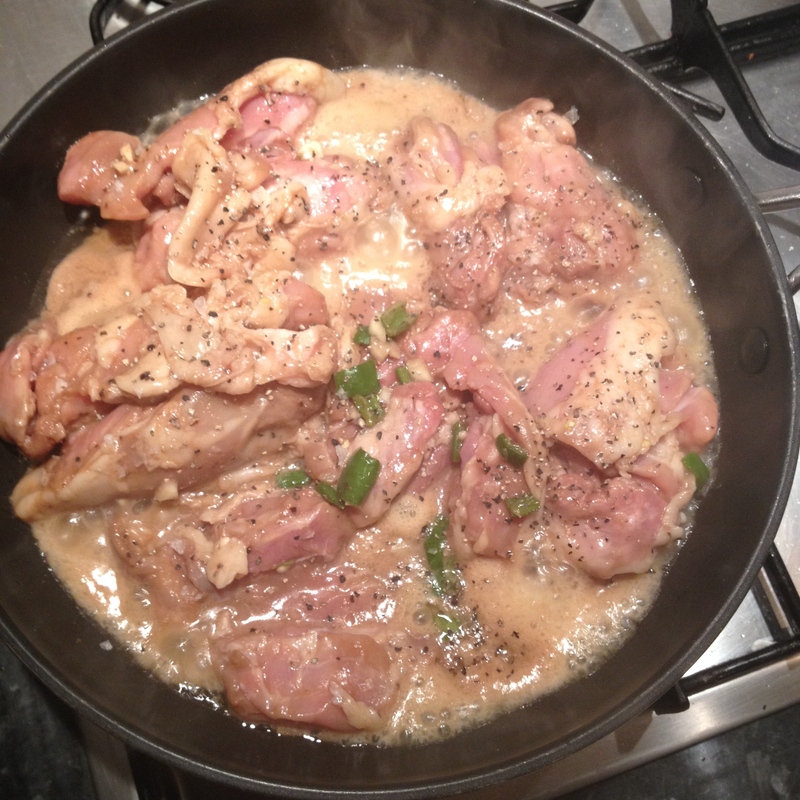 Using chicken thighs here makes it almost impossible to dry the meat out and ensures plenty of chicken flavour to come through the strong marinade. This looks lovely. I’ve been trying to get hold of pomegranate molasses for a salmon recipe from my Comptoir Libanais book but no luck in my local Waitrose so I suppose I’ll have to turn to the internet. If I do get hold of some I’ll be trying this. Thanks. My Sainsbury’s have been stocking pomegranate molasses for several years. It is called Al-Rabih. It is delicious drizzled over Philadelphia style cheese as a dip for plain nachos too.